We have a varied team who all bring something unique to Cube clients. What connects us is a desire to make a real difference to individuals, which in turn makes a real difference to businesses. Passionate about the difference the right training and coaching can make, Chris brings more than 20 years experience, including previously working with a professional drama group and teaching drama for the Prison Service. He uses these theatrical skills to read audiences and people, recognising behaviours and tailoring his work to get the best results. 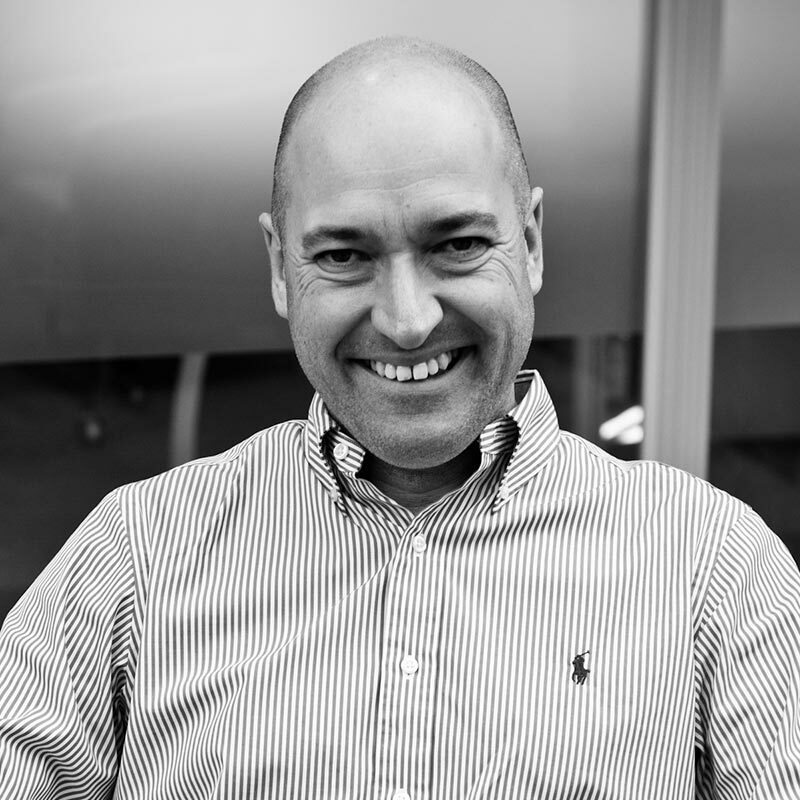 Chris has been involved in Learning and Development for over 15 years, gaining experience in design and delivery for a broad range of clients during that time. Chris's work with a professional theatre group led to his teaching drama within The Prison Service at the outset of his career. Here, he developed skills in understanding audiences and recognising behaviours, and as a result has a keen awareness of the need to structure - and to vary - sessions according to the audience. In the course of his professional development, Chris has worked for Next Directory, Next Distribution, Bernard Hodes, Ventura and Castleton Partners, leading teams that have designed and delivered Management Development programmes to hundreds of managers of varying grades, up to Director level. These programmes have often been the drivers of cultural change in the organisations in which they have been commissioned, and have been impactful and innovative, creating lasting behavioural change. 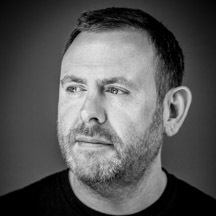 In 2008, Chris launched Cube Learning and Development. Chris has a Certificate in post-compulsory education, a BA (Hons) in History and English and an MA in Theatre Production. He also holds CITP in Train the Trainer. With a corporate training and development background, Meg loves nothing more than seeing people grow in confidence and skills. She has a wealth of experience delivering management development courses for all levels - from senior leaders to the most junior managers - and combines a gentle approach with incisive coaching skills for brilliant results. 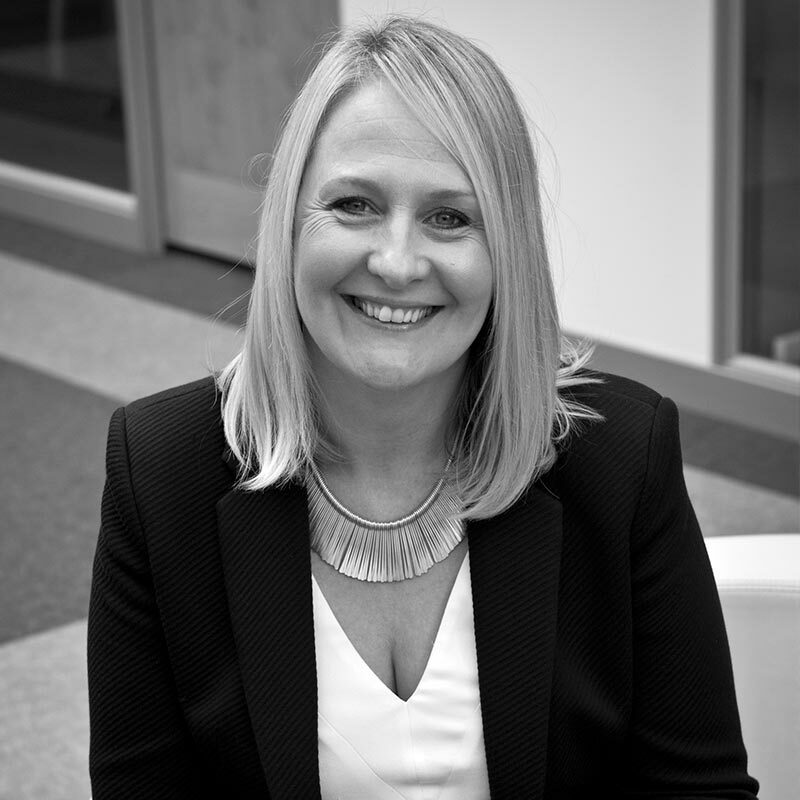 Meg has over 15 years' experience in learning and development in a blue chip organisation. She is experienced in the full training cycle and has worked in close collaboration with the Senior Management teams and key stakeholders. She has worked with teams and individuals in partnership to help grow and develop skills and improve business performance and results. She has experience in delivering a variety of Management Development training for all levels of employees including for example; coaching and feedback skills, presentation skills, personal drive and motivation, conflict management skills. She is an experienced coach, supporting individuals with their career development and is also as a life coach supporting individuals to help them achieve their personal aspirations. Above all, she is a supportive, enthusiastic character who has a real passion for learning and development and a desire to make a difference to individuals. A commercial and intuitive coach, Bev excels when working with business leaders to develop focus, resilience and sustainable business success. A former HR director at board level, Bev can empathise with the challenges faced by senior leaders and brings her experience to help them face the pressures of delivering and leading their teams to success. With more than 20 years' experience as a HR Director operating at board level, Bev fully understands the challenges that leaders face in achieving business outcomes. She works with clients to help them create strategies to change current behaviour patterns so that they can operate more effectively in senior leadership roles. Since leaving corporate life Bev has been working as a HR Consultant, Mediator, Outplacement specialist and Executive coach. Her clients come from a wide range of sectors including health, fitness and well-being; education and further education; IT; financial services; legal; manufacturing; armed forces; and research and development. Her clients speak of her as a true professional and someone who will help you get to the heart of the problem. 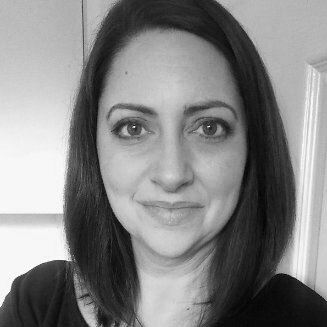 After 14 years in the highly acclaimed First Direct Learning and Development team, Sarah has a huge amount of knowledge and experience in leading and developing others. Combine this with her boundless enthusiasm for improvement and that's why giants such as Virgin Media, British Gas, EE Royal Sun Alliance and HSBC call on Sarah to work her magic for their people. Sarah has over 14 years at the highly acclaimed first direct as part of the successful Learning and Development team, she has also worked directly in the operation as an effective Call Centre Manager. Oodles of knowledge and experience in developing and leading others, and with boundless enthusiasm for improvement, Sarah has since gone on to work with industry giants such as Virgin Media, British Gas, EE, HSBC and Royal Sun Alliance to work her magic. Sarah is an outstanding facilitator and is able to inspire leaders and bringing the best out in people. Sarah's style is down-to-earth and honest, she delivers stimulating courses and uplifting coaching sessions and clearly demonstrates her passion for making a difference. With more than two decades’ experience in projects and programmes of all sizes, Jayne has a deep understanding of the challenges faced by modern leaders. 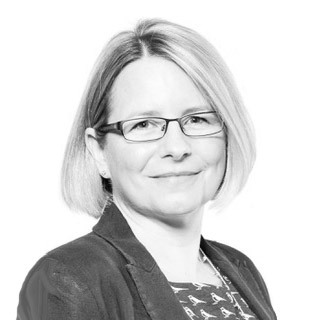 Her background in L&D and experience as a coach and senior leader in FTSE 100 businesses mean Jayne brings a valuable combination of theory and practical application to her work. 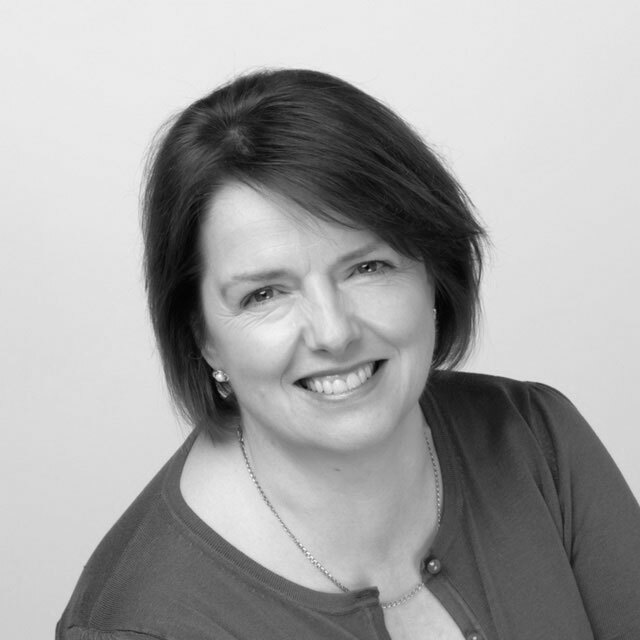 Jayne is a qualified coach and mentor with 20 years of business experience in projects and programmes of all sizes and she has a deep understanding of the challenges leaders face today. 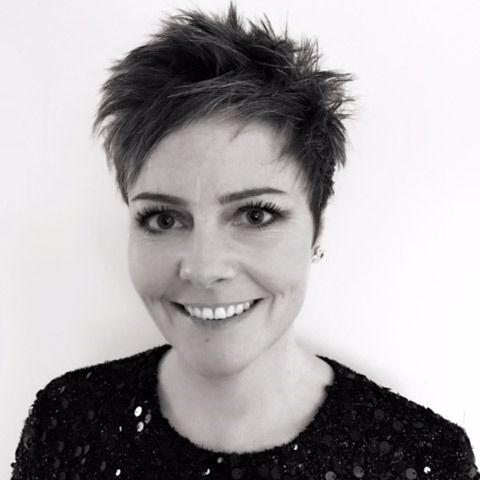 With a background in L&D and experience as a both a project manager and senior leader in a number of FTSE 100 businesses, she is able to bring a valuable combination of theory and knowledge, alongside practical application and experience to her coaching and facilitation. Jaynes coaching style is supportive and challenging, raising self-awareness in her clients and encouraging them to focus on recognising and addressing their development needs. Experience in the banking, retail and not for profit sectors gained over the past 20 years makes Fiona adept at developing leaders and their teams to deliver collaborative results. An accomplished facilitator of leadership development workshops, she has helped businesses build engagement with their teams, while inspiring and nurturing colleagues. Fiona has over 20 years experience in developing leaders and their teams to deliver collaborative results in variety of sectors including banking with HBOS, Oil and Gas, Retail businesses and not for profit organisations. She is accomplished facilitator of leadership development workshops helping businesses to build engagement across their team, inspire and develop their colleagues. She is a successful performance coach and has worked with individuals to help improve personal skills and individual performance. An HR specialist-turned-consultant, Justine focuses on creating commercial advantage through her pragmatic and straight-forward approach. Her 20 years' experience from a wide range of sectors allows her to help organisations assess and develop their potential, including leading teams through improvement programmes. Justine has first-hand experience of the challenges and rewards that come with leading people through change. Justine’s HR career began in recruitment, she has worked both in-house and in agency, recruiting at all levels across many industries and professions including pharmaceuticals, healthcare, financial services and IT. She has developed resourcing strategies and implemented candidate attraction databases, redesigned careers websites and overhauled recruitment and selection processes. Furthering her HR career she has Business Partnered senior stakeholders, managed large scale people transformation programmes, including redundancies and restructuring, and provided organisational development initiatives to improve performance and engagement in well known organisations in the UK. Her coaching style is calm and curious, she has a genuine passion for helping people to be the best that they can be and have awareness of their impact upon others. Her 19 years of experience in designing training, delivery coaching, and project management makes Sally the perfect specialist for e-learning as well as classroom-based activities. Her expertise in retail and finance encompasses creating long-term training programmes, re-branding projects, management development programmes, system simulations and compliance courses. 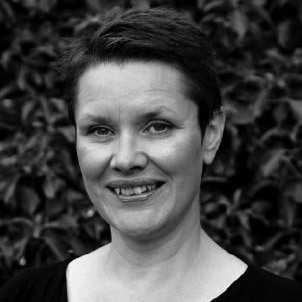 Sally has over 19 years experience of Learning and development in all aspects of training design, delivery, coaching, and project management. Working with some of the biggest names in the financial and retail sectors, to provide e-learning and classroom based material to the highest standards. This includes continuous training programmes, re-branding projects, management development programmes, soft skills, system simulations, and compliance courses. 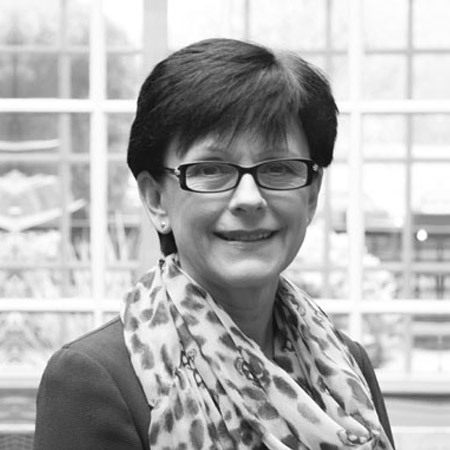 Sally has a wealth of expertise in customer service, working for 14 years for the highly reputable first direct, most specifically creating their induction programme. She is creative, passionate, professional, and innovative. Our visual whizz, Gareth is where we turn for all things brand. His background in branding corporate communications encompasses Next Plc, General Electric, Unilever and the NHS. Often an overlooked part of people development, Gareth has developed and implemented compelling branding on presentation, exhibition, communication and training materials both online and in hard copy. Gareth is our creative design specialist, with over 20 years experience working with corporate clients including Next Plc, General Electric, Unilever as well as public sector organisations like the NHS and SME’s Gareth helps our clients translate their communication messages into engaging materials. From logo designs for a leadership development programme through to internal communication poster campaigns or training and exhibition materials Gareth can help to create documents that convey messages, create intrigue and appeal to an audience.